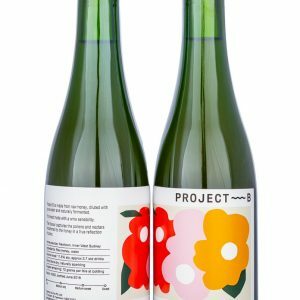 Project B is made from raw honey, diluted with pure water and naturally fermented. It is produced in small parcels with each bottling showing slightly different characteristics depending on the provenence of the base honey. This Batch N002 is a gently sparkling, bone dry style. The only additions were pure water, fermentation was with wild yeasts and it was bottled with a small amount of remaining sugars. This was converted to carbon dioxide with bottle conditioning, hence the natural effervescence. Think of it as a “petillant naturel” wine. It has quite delicate aromas of honey with floral, citrus and spice notes. The palate is intense and long flavoured offering honey and waxy notes, a fine bead and crunchy, fennel and spice layers too. It has remarkably fresh, natural acidity and even when the bubbles dissipate it opens up and offers greater complexity. We think it’s a terrific aperitif style that can also match well with a wide variety of food, especially vegetable and seafood dishes. Best served chilled. 11.5% alcohol. 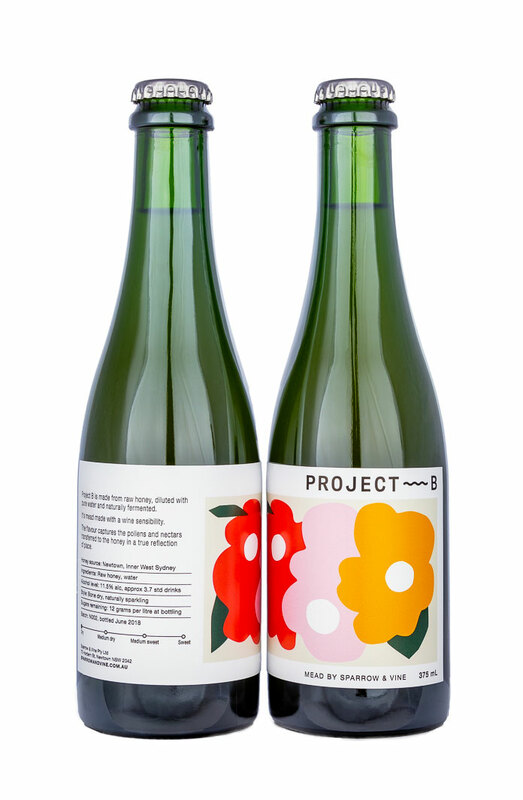 The beautiful label was designed for us by Evi O Studio.